CAMP WARWICK EXISTS TO ENCOURAGE OTHERS IN THEIR EXPERIENCE AND GROWTH IN GOD WHILE CREATING LASTING FRIENDSHIPS. Life-impacting Camp Experiences Since 1959! This daily camp is designed for kindergarden through 6th grade and is in session Monday-Friday. For the sense of adventure! In session Monday- Friday and designed for 7th through 9th graders. Every day at this overnight camp is full of excitement! In session Sunday- Friday. Grades 3rd through 12th. Wilderness Camp is a unique outdoor experience! 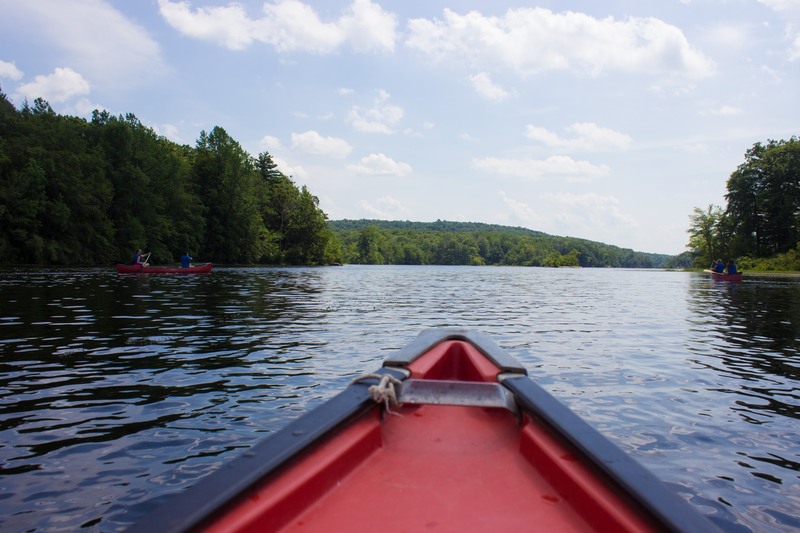 This summer we offer two Wilderness Camp weeks for campers. The 1st session will be the week of July 7 Grades 4-6 & 7-9. The 2nd session will be the week of July 21 Grades 6-8 & 9-12. This overnight Christian camping ministry is for specially-abled children and adults. In session Sunday-Friday Ages 8–55. The Warwick Conference Center and Camp Warwick is owned and operated by the Synods of Mid-Atlantics and New York of the Reformed Church in America. Camp Warwick is permitted to operate by the Orange County Department of Health and is inspected twice annually. Copies of inspection reports are on file and available for review at the Orange County Department of Health, 124 Main Street, Goshen, New York 10924. 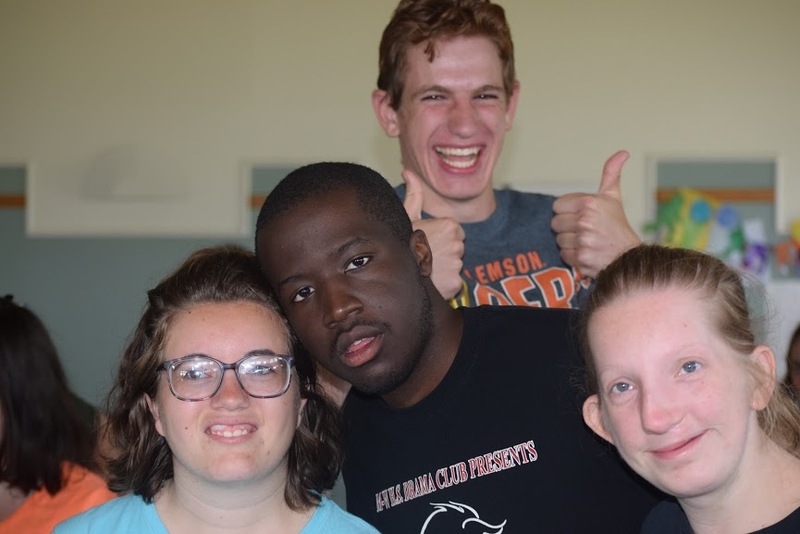 APPLY TODAY FOR CAMP WARWICK 2019 SUMMER STAFF!